At the start of each year, our industry turns its collective eyes towards the Consumer Electronics Show (CES) to get a sense of the tech trends that will shape the following year. During this year’s CES, it’s easy to see a few standout trends: rollable TVs (my wallet is screaming), hole-punch displays in smartphones, and significantly more products with top voice assistants built in. Look closely under the surface of these trends, however, and I think it is easy to see a much more significant tech trend for 2019: user privacy. 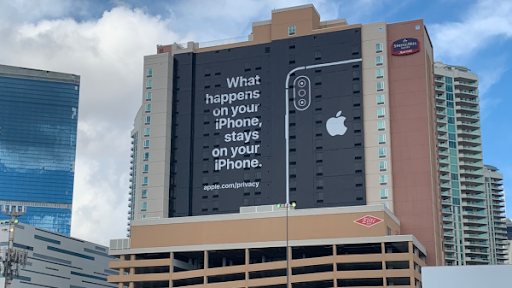 Just as CES was getting ramped up this year, Apple plastered an ad outside the event venue emphasizing its approach to end-user privacy. While there is certainly sound business logic to Apple’s passive-aggressive ad approach — after all, it doesn’t compete directly with Amazon’s Alexa or the Google Assistant — it did set an appropriate counter viewpoint for much of what has been on display during CES. "...Apple plastered an ad outside the event venue emphasizing its approach to end-user privacy." Take the Huawei Honor View 20 for example, a phone making the rounds this week that exchanges a “notch” for a “hole-punch” camera system. Huawei is helping lead the smartphone industry in what will surely be a major leap forward this year in maximizing screen real estate on smartphones. 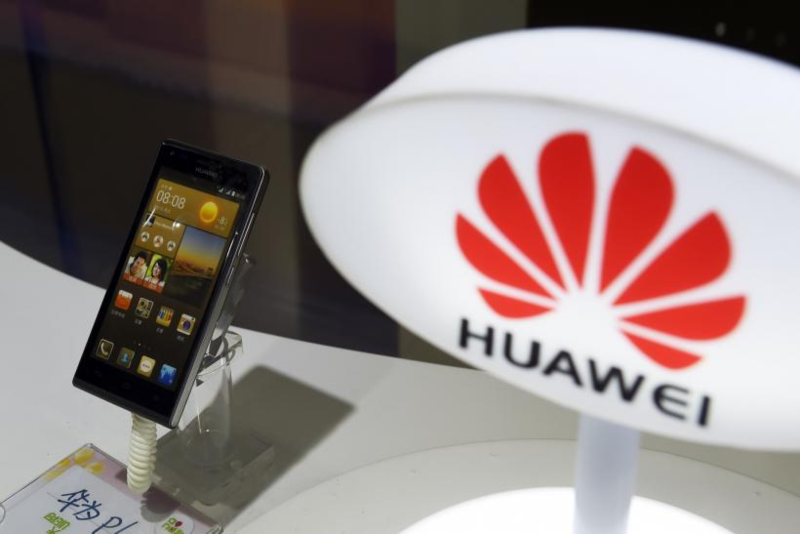 Yet, both the United States and Canada have been vehemently taking action against Huawei (among other companies) for their potential threats to national security. Huawei creates a phone that exchanges a "notch" for a "hole-punch" camera system. Home security systems continue to grow in capability year-over-year. At CES, companies like Ring (owned by Amazon), have announced new home video surveillance products. However, we now have information that Ring hasn’t been judicious with user data by allowing teams of people to watch unencrypted video files of end-user security footage to “train” their video systems. The ongoing proliferation of popular voice assistants continues to be another major trend of this year’s CES. Both Amazon and Google have made significant strides in expanding their voice assistant ecosystems through hardware and software. Google, for example, is making an effort to effectively expand the user base of their Assistant by millions overnight by integrating it with Google Maps on iPhones and iPads. There is no doubt that these virtual assistants have and will add a lot of value to our lives; however, their aggressive push forward is significant and one with little consideration for user data. It is no secret that coming out of 2018, privacy is going to be a hot trend in tech this year. We all have many unanswered questions about how privacy should be considered for the long-run in our personal and business technology. However, as CES has shown us, innovation continues to drive forward without those critical questions being answered. How will consumers and businesses react throughout 2019? Let us know what you think on Twitter or in the comments below. Or, if you’re invested in building a product of your own in 2019 (while being mindful of the privacy of your users), reach out to Alexa at alexa@crema.us.